The historic Italian jeans brand, was created in 1958 by the brothers Giulio and Fiorenzo Fratini, who, from their first import of American jeans, became the first ambassadors of the jeans culture in Italy producing their own brand RIFLE. 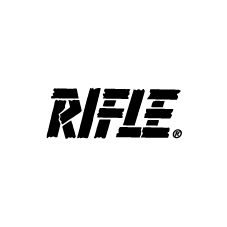 Today RIFLE has jeanswear and denimwear total look collections for man and woman. 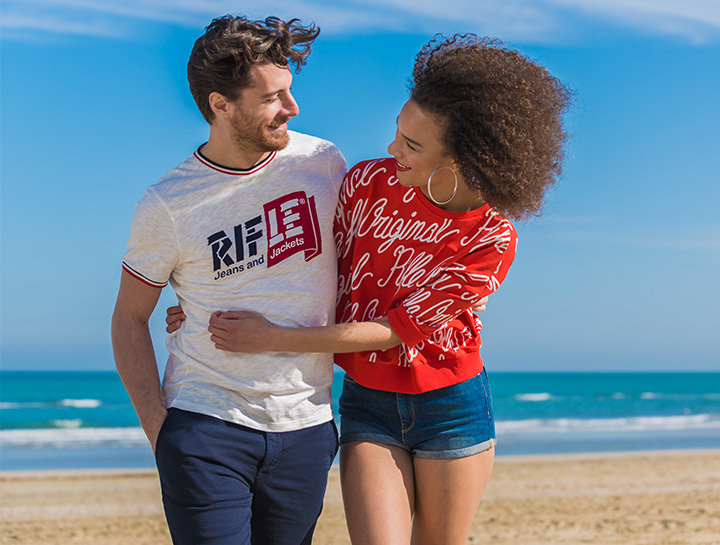 In Rifle outlets you can find the best of youth trends combining with the eternal charm of denim, creating the perfect mix of Italian heritage and contemporary.